What are content Easter eggs and how can they boost your business? The Easter holiday is nigh, which means many kids (and some adults) will be gearing up for celebratory Easter egg hunts. They are fun, exciting, a bit competitive, and they reward us with something nice, and in most cases, sweet. However, Easter egg hunts aren’t reserved for Easter only. You can go on such a hunt any time you want, and you don’t even need a yard to do so—only your laptop. WHAT ARE CONTENT EASTER EGGS? According to Wikipedia, an Easter egg in media and computer software is “an intentional inside joke, hidden message or image, or secret feature of a work”. Though they didn’t exist until the late 70s, content Easter eggs are a popular occurrence these days. People love a good surprise, and nowhere is this more evident than in the numerous compilations of Easter eggs that can be found online. Such eggs may be visually complex or very simple—their looks are not usually the point. The most exciting part about Easter eggs is that businesses rarely promote them. That’s why such eggs are often discovered only through research, or more commonly, by accident. In 1979, Atari released a computer game called Adventure. Back then, the company had a very specific corporate culture: all the names of the game developers were removed from the products to prevent the company’s competitors from identifying them and luring them away. Needless to say, many programmers didn’t like it. Some of them left Atari shortly after that, but Warren Robinett, the creator of Adventure, stayed for a while longer. He wanted to leave his name in the game, and so added a hidden message to the code, identifying himself as the creator. His easter egg was hidden under a 1-pixel dot located in the black castle catacombs in difficulty levels 2 or 3. If the player managed to bring the dot along with a couple of objects to the east end of the corridor below the yellow castle, a secret room opened. The room displayed the words “Created by Warren Robinett” in a text that changed colour all the time. It’s worth noting that, in fact, this wasn’t the very first Easter egg created. Back in the 70s, many developers hid various eggs in game codes. However, Robinett’s was the first discovered. Vogue UK’s website is as fashionable and professional as it could be, but it can be fun too. If you enter the Konami code from the picture below on the website’s homepage, you’ll see for yourself. By the way, House & Garden UK has the same easter egg. Being the world’s biggest search engine, Google has a variety of Easter eggs. 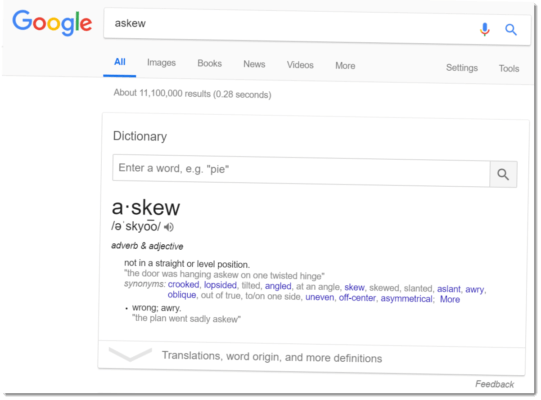 One of the most well-known (though still amazing) is typing “askew” in the search bar. The image below shows what you’ll see as a result. Another great Easter egg that unfortunately doesn’t exist anymore was Star Wars-themed. If you typed “a long time ago in a galaxy far far away” in the search, the results scrolled just like in the movies, followed by the music. 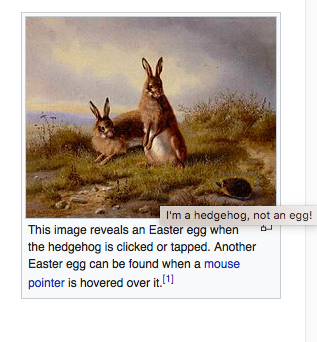 Wikipedia shrewdly placed an Easter egg on its Easter egg page. If you hover your mouse over a hedgehog on the right side of the page, a description will pop up. If you click on the hedgehog, however, something else will happen. Why don’t you go and see for yourself? To see this egg, you need to visit the Coca-Cola website and view its source code. 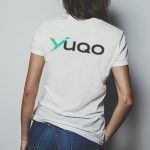 You’ll see the brand’s logo encrypted in code. 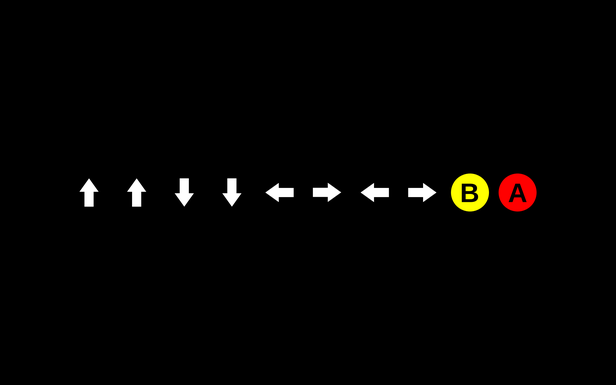 If you enter the Konami code on BuzzFeed’s website, you’ll see colourful confetti flying in different directions. This does look nice, doesn’t it? However, BuzzFeed’s previous Easter egg was even more hilarious. By entering the Konami code, it would result in numerous images of sloths on the website (or images of Mark Wilkie, the company’s CTO). As you can see, Easter eggs are fun to discover and explore. Although they might not look very serious, they could play a big role in your marketing strategy, helping you build better relationships with your clients. Let’s dig into this further. HOW COULD EASTER EGGS BENEFIT YOUR MARKETING? People are curious by nature. We love all kinds of scavenger hunts, and we also love when brands communicate with us. What do most people do when they know there’ll be an after-credit scene in a movie? They wait until the credits end to see it (well, if they are fans at least). The same goes for Easter eggs. When they know you have one on your site, they’ll try to look for it. Here’s how it could benefit you. This isn’t always the case, of course: if the egg is already discovered, visitors may come only to look at it briefly. However, the process of discovery will entertain many. Furthermore, if they already spend a lot of time on your site (or your app), they’ll welcome something new and fun within it. This could also encourage further exploration. Easter eggs are one of the easiest ways to make your brand look more human without risking your professional image and integrity. After all, Easter eggs are fun—and when your company creates them, this sends a clear message that you enjoy a bit of fun yourself. 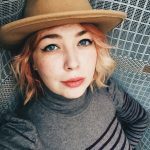 This way, you give your professional vibe a relaxed and casual moment that will only make site visitors appreciate you more. This could help visitors see your company as one that is filled with people, not just a faceless corporate entity. Coming up with an Easter egg is like sharing a secret with your audience. You create something only for them and trust them to find the hidden message. If they discover it, they will most likely feel more connected with your brand. After all, who doesn’t like a company that communicates with their audience, especially in such an interesting manner? There are numerous ways to increase your site’s traffic organically. However, one of the most effective ways to boost visibility is to create something that attracts a lot of attention—like an Easter egg. If you ever went looking for online easter eggs, you probably found a number of articles with whole lists of them—and the links to their websites. And you probably went to check these websites out, even if you never heard of them before. So it’s safe to assume that other people will do the same. And who knows, maybe they’ll like your website and brand so much, they will decide to stick to it! Easter eggs are more than just fun things you can stumble upon online—or in the backyard. They attract attention, help brands build better relationships with their audience, and increase visibility in kind. As such, they could make a fun and inexpensive addition to your marketing strategy. What are you waiting for? Join the online Easter egg hunt! 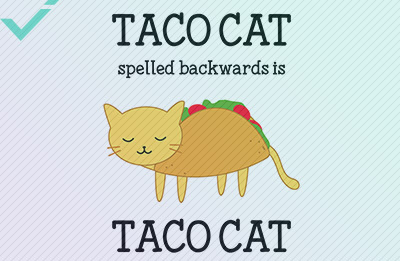 Palindromes are interesting and fun. If you want to learn how they differ and how to create them, we'll gladly help you. Read this article to find out more about the origin and meaning of palindromes. 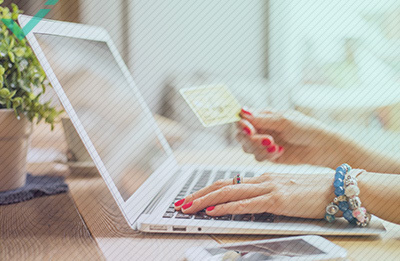 Google Shopping allows your products to be featured in Google search results based on keywords within your product descriptions and the search results of potential customers. Colour is integral to design. However, not all people see colours the same way you do—and it's important to take that into consideration. 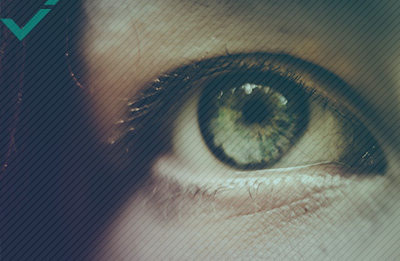 Read this article to find out more about colour blindness, and explore our tips for designing with colour blind individuals in mind.